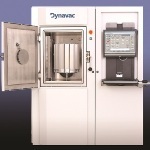 The precision optical coating systems from Dynavac offer consistent results regularly every year. 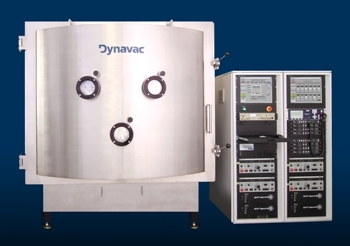 Dynavac systems are being used in facilities globally, handling the most advanced optical coating challenges with high reliability and performance. 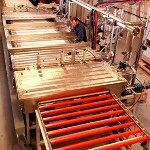 Systems are offered in a number of sizes and are offered with a wide range of process options. 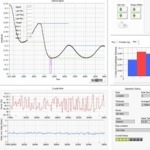 One has the option to select from planetary mechanism, single rotation or custom-engineered fixturing for optimal throughput and uniformity. The Spectrum Pro Optical Monitor Series from Dynavac offers a new level in end-point detection of optical coatings. The systems range from 30" to 120"